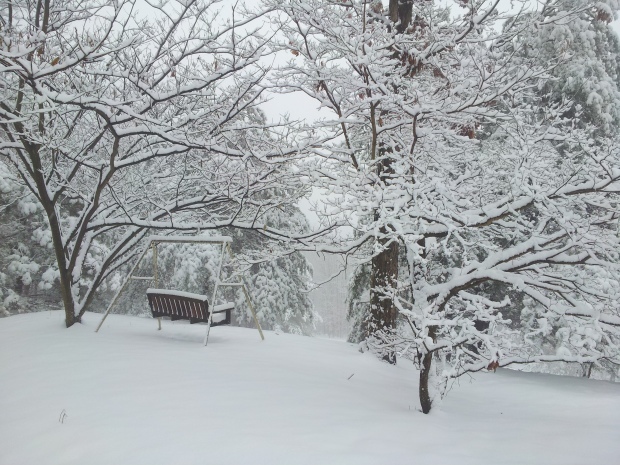 As snow began to pile up Tuesday, so did delays at local airports. Snow teams at local airports were hard at work Tuesday morning, clearing runways and deicing planes in an attempt to reduce delays and cancellations. Those efforts will continue overnight, as temperatures are expected to drop below freezing about midnight. At Dulles International Airport, teams rotated snow removal operations between three of the airport's four runways. Approximately 30 flights that had been scheduled to depart between 9 a.m. and 4 p.m. were listed as canceled on Dulles' website. "Most domestic and international flights plan to operate as scheduled, but weather delays are possible," said Metropolitan Washington Airports Authority (MWAA) officials Tuesday morning. Travelers were faring better slightly to the north. Officials at Baltimore–Washington International Airport said most flights were on time. Their website showed less than a dozen canceled departures, although arrivals were canceled from cities from Orlando to Toronto. 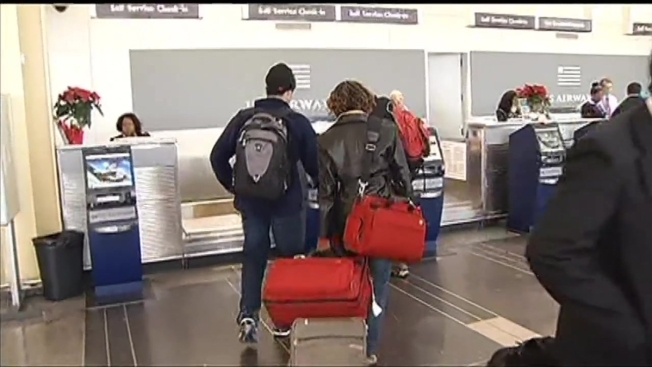 MWAA officials said all travelers should check their flight statuses before leaving for the airport. @DaveWritesBooks Morning Dave! It's snowing but our ramp conditions are good. Be sure to check w/your airline. On the ground, Amtrak did not reporting any delays or service adjustments. Metrorail and Metrobus operated normally. However, in Virginia, VRE trains operated an "S" schedule Tuesday. Only trains with an "S" above the train number on the schedule ran, which means about half of VRE trains were canceled. And in Maryland, two MARC train lines ran on "S" schedules due to the weather: the Penn Line, which began doing so at 10:30 a.m., and the Camden Line, which enacted the schedule in the afternoon. On the Brunswick Line, Train 879 (5:40 p.m. to Washington) was canceled.